Search Jeppesen Database for Airports, VOR, NDB, VFR reporting points, intersection. AvMap Software provides advanced planning functions, the result of 30 years of Moving Map and Navigation Technology Know-How. 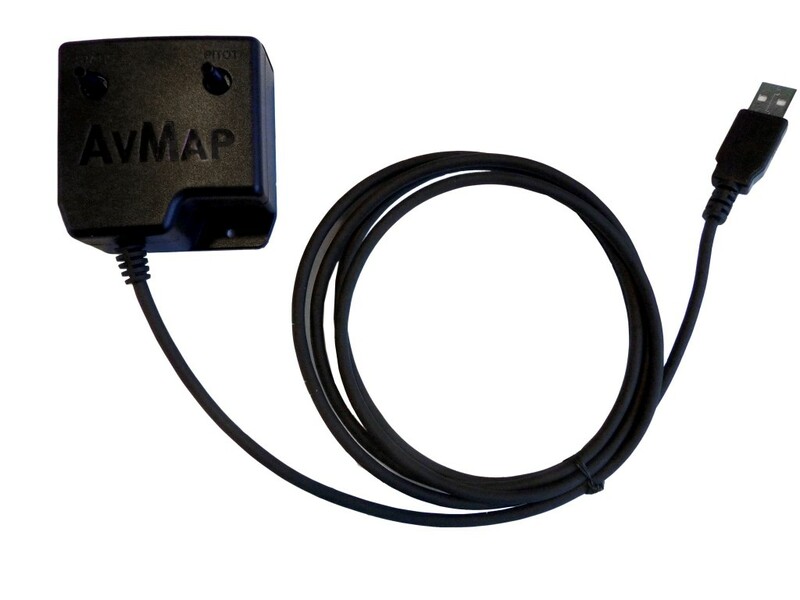 AvMap maps are made of vector objects, thus it is possible to customize them, selecting which objects to display at every map scale. You can also build three custom map views choosing to highlight different data in each one, and then switch from one view to another with a click of the Cycle button. You can even import to EKP V your own raster charts! 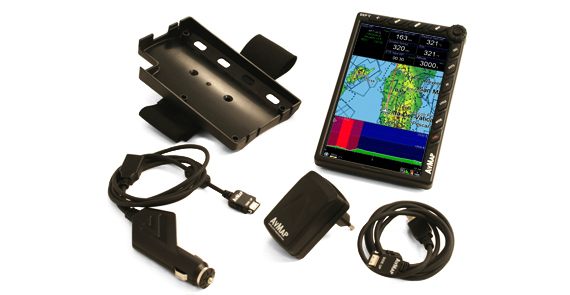 Navigation, Electronic Flight Bag, Primary Flight Display: all you need in a single device, developed with safety in mind. You can display on the map the HSI or the flight plan vertical profile, while the TAWS colors and the Airspace warning help you stay in cotnrol of the situation. In case of emergency you can quickly search for the nearest airport and open the geotagged airport diagram and approach plate, and watch the plane icon move on it. 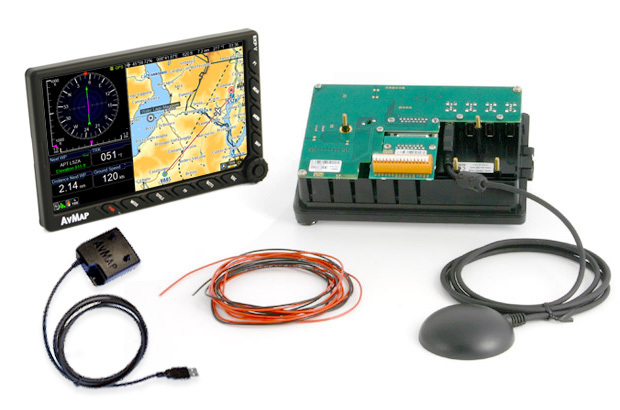 EKP V is much more than a moving map: A true multi-functional display! 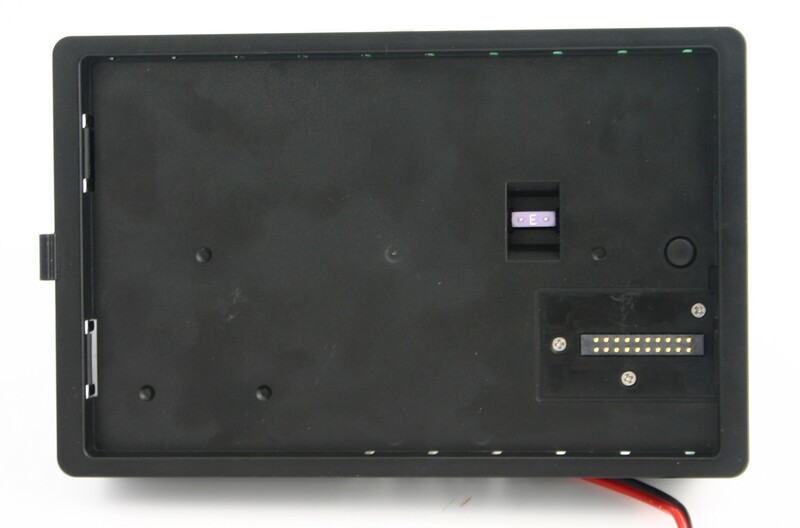 Through the smart Cockpit Docking Station, EKP V can connect to: AvMap A2 ADAHRS, autopilot, weather receiver, CAS, video camera and other instruments. With the AvMap Suite, you can manage with ease your EKP V contents: import and export your saved Tracks, Waypoints and Flight Plans. You can import flight plans from these popular flight planning services: RocketRoute, iFlightPlanner and Google Earth.